Throughout Berowra’s history, people have gravitated to the area for its abundance of beautiful flora and fauna, and for the spectacular ‘river’, Berowra Creek. European settlers were, of course, not the first, and there is plenty of evidence of Aboriginal occupation around the Berowra area in the form of carvings and shell middens. 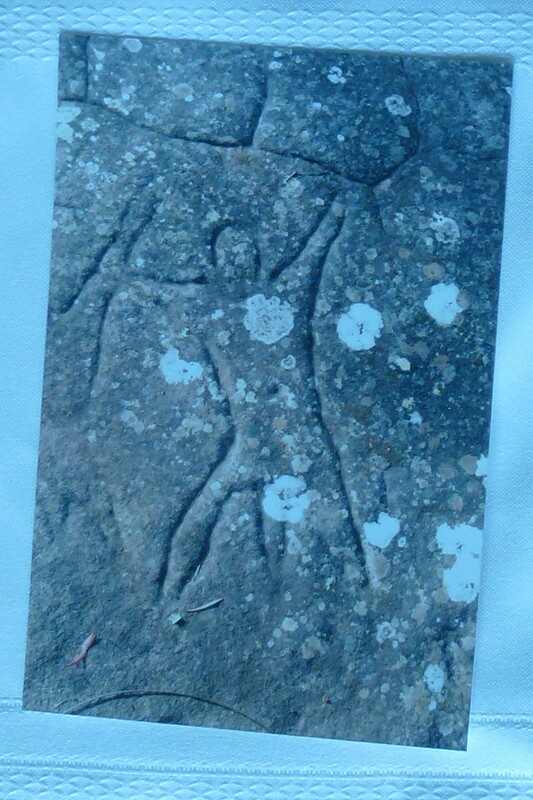 The photo above was taken by Keith Holmes many years ago and shows the Aboriginal engravings at the end of Alston Drive. 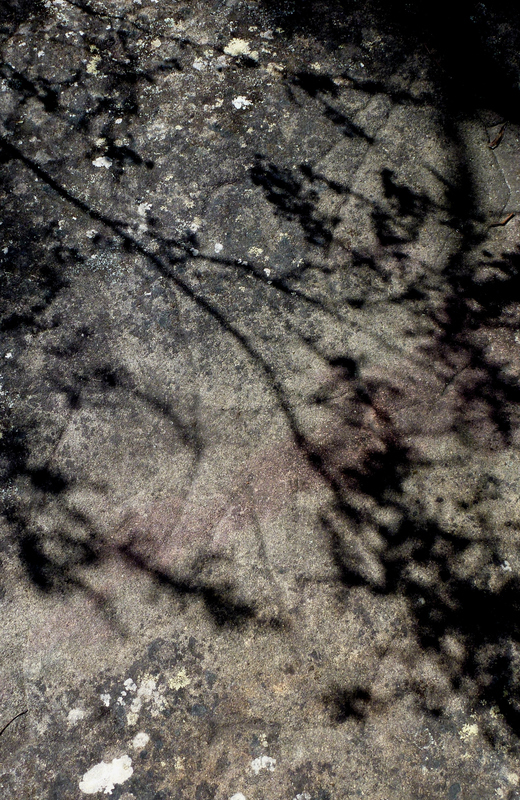 These are just some of the Aboriginal engravings you can see in Berowra, but as you can see from the modern photograph below, with more people living in and visiting the Berowra area, combined with natural weathering, the engravings are slowly fading. Luckily, we are able to document them for future generations, even if the originals do fade from view. If you have old photographs of some of Berowra’s Aboriginal engravings, or would just like to tell us where to find another example we might not have heard about, please leave us a comment!